Huawei presented a new 4G LTE advanced Router with carrier aggregation. The model number is B525, also named Huawei 4G Router Prime. With LTE cat6, Huawei B525 could achieve download speed to 300Mbps and upload speed to 50mbps. 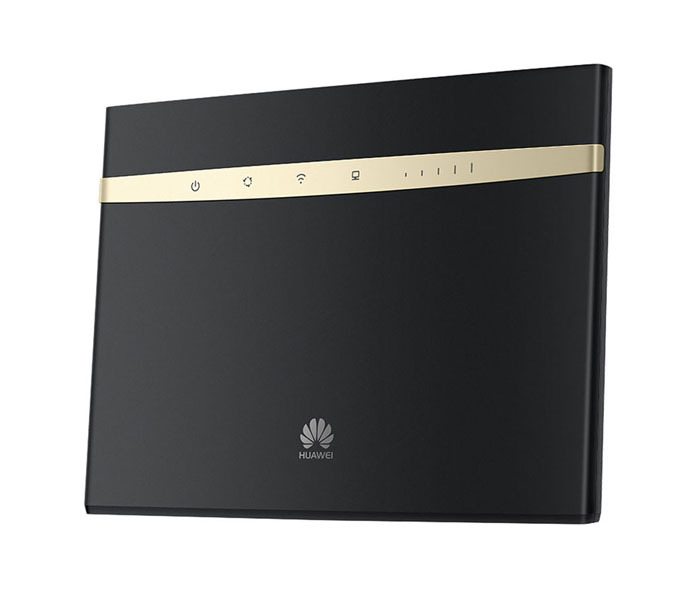 The similar predecessor Huawei E5186 router was available for almost two year and it’s the most popular 4G LTE Cat6 router. Huawei B525 is the latest desktop router LTE this manufacturer. 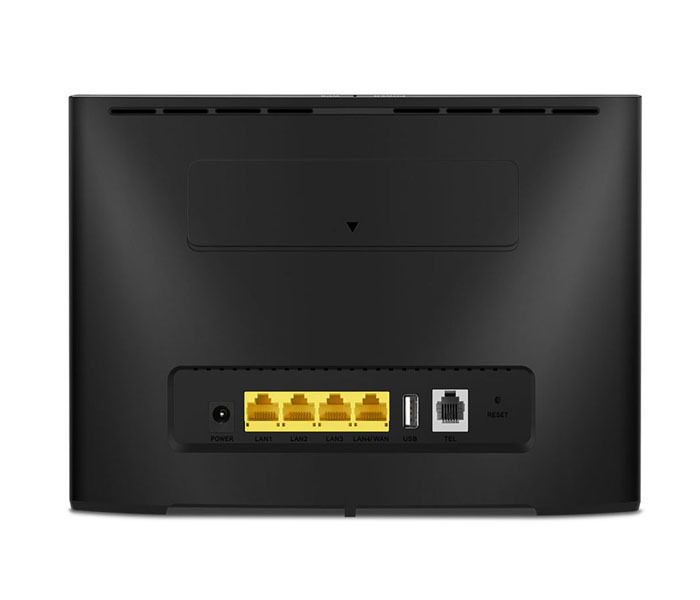 It combines the advantages of the well-known devices Huawei B315 and B310 router. Users can use the interface WLAN 802.11ac (max. 786 Mbps) or 4 Gigabit LAN ports. 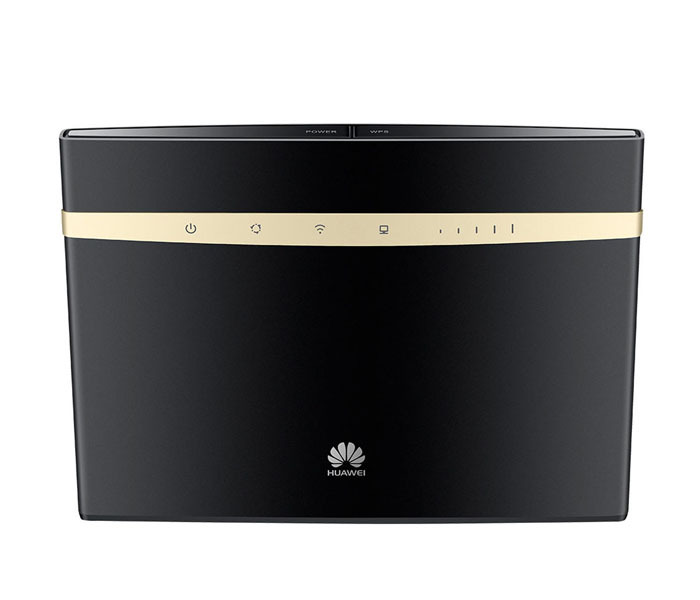 Huawei B525 router allows you to get connections for up to 64 wireless devices with transfer speeds up to 300 Mbps in LTE category 6. This means that the the use of the network is very fast and convenient regardless of the intensity. Even when using multiple devices at the same time you can browse the Internet or transfer data without losing liquidity connection. 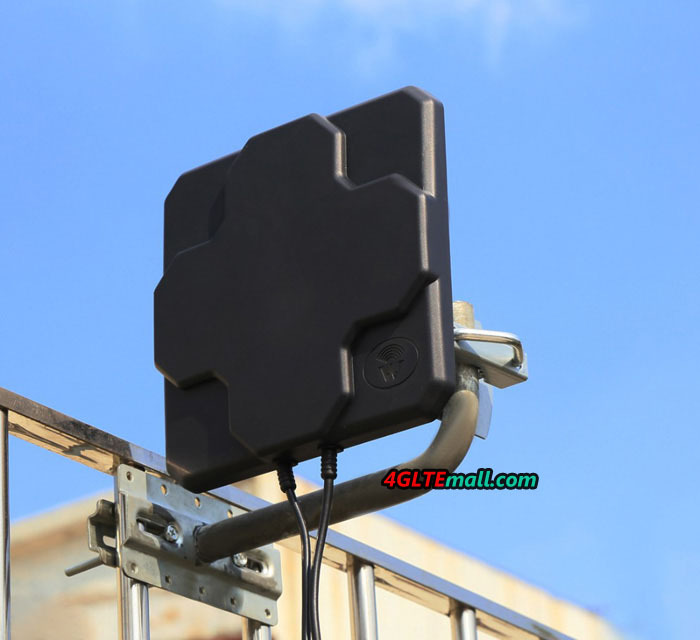 The B525 Router will also likely equipped RJ11 port for voice, which will provide telephone communication in the GSM network (2G / 3G) or based on VoIP technology (3G, 4G). 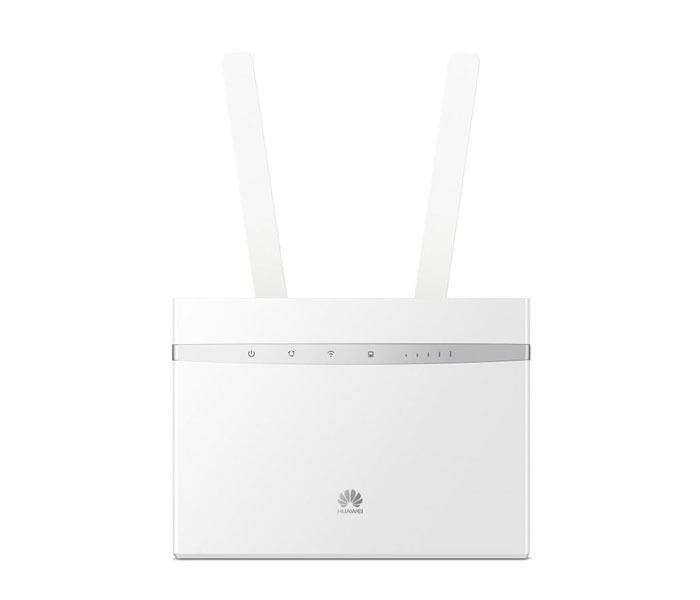 Huawei router B525s has two SMA connectors for connecting external antennas and it allows you to connect up to four devices using the standard LAN ports, what’s more, up to 64 devices could access internet through WiFi. 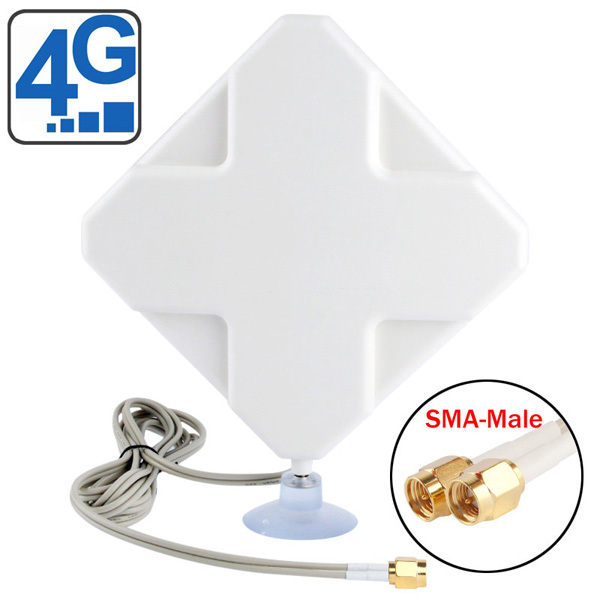 It’s perfect for people who often need to share mobile internet for several devices at the same time. To connect to the internet, you need only a few minutes. Just follow the instructions”Quick Setup” included within the web interfaces and you will enjoy access the network through Huawei B525S Router. Below are the details specifications for Huawei B525 for reference.